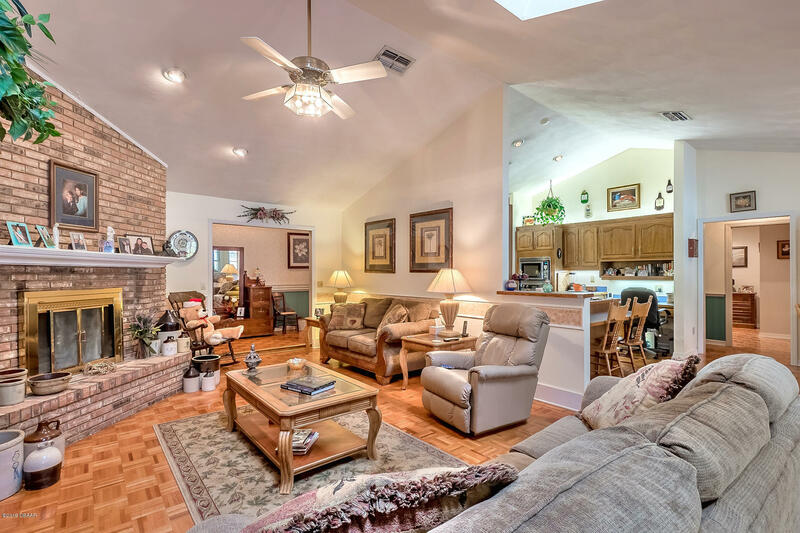 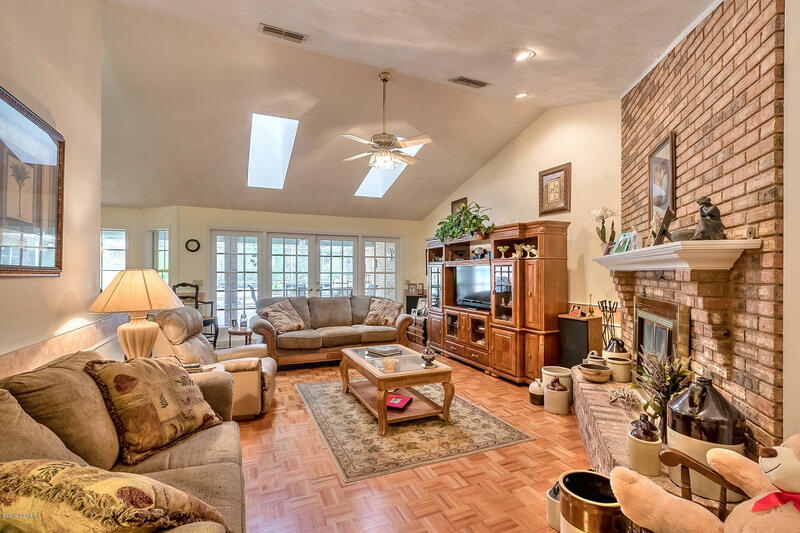 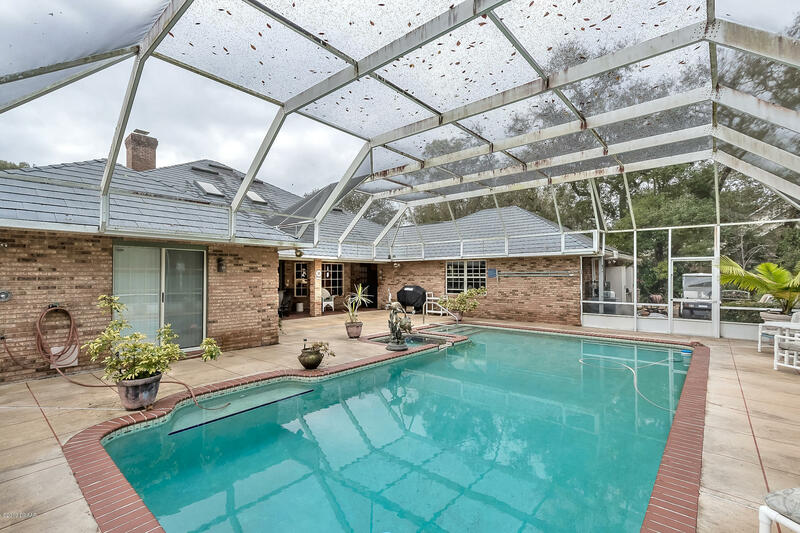 Beautiful Brick POOL Home situated on a private creek front home-site with a circular driveway & 2 Car Garage. 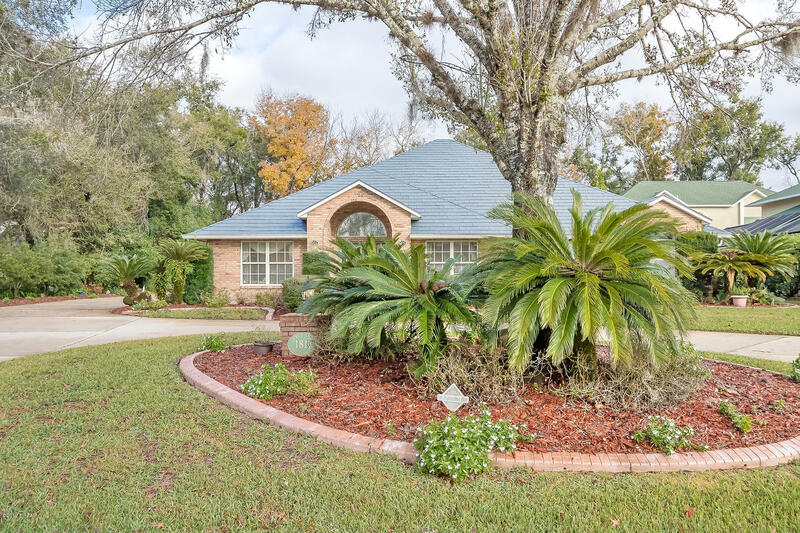 You will love the curb appeal of this home with a low maintenance brick exterior, steel roof & mature tropical landscaping! 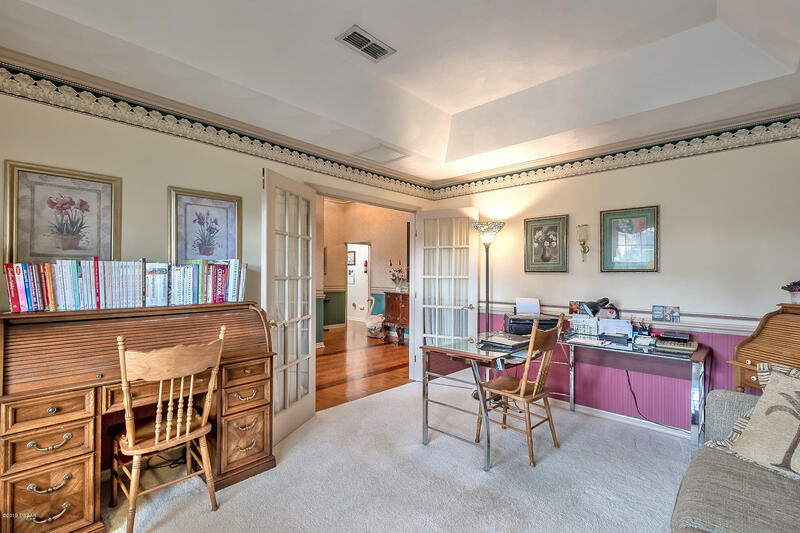 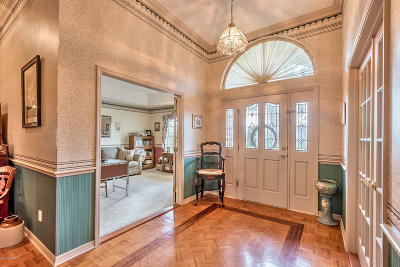 Step inside the home to a spacious foyer that leads to the Living Room on one side & the office/den on the other side. 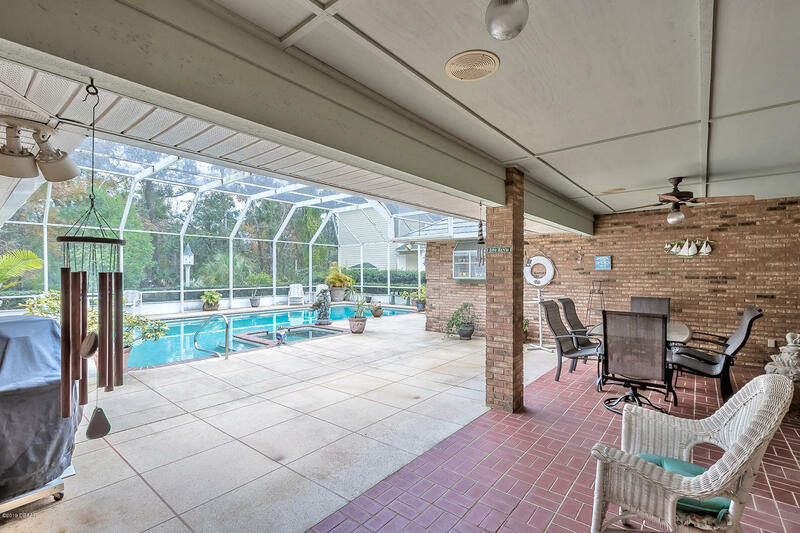 The open floor plan then leads to the Family Room, Kitchen & Breakfast Nook, all with views to the pool and Lanai. The Family Room measures approx. 16x24 and has a brick fireplace to keep you warm on those chilly ''winter'' evenings. 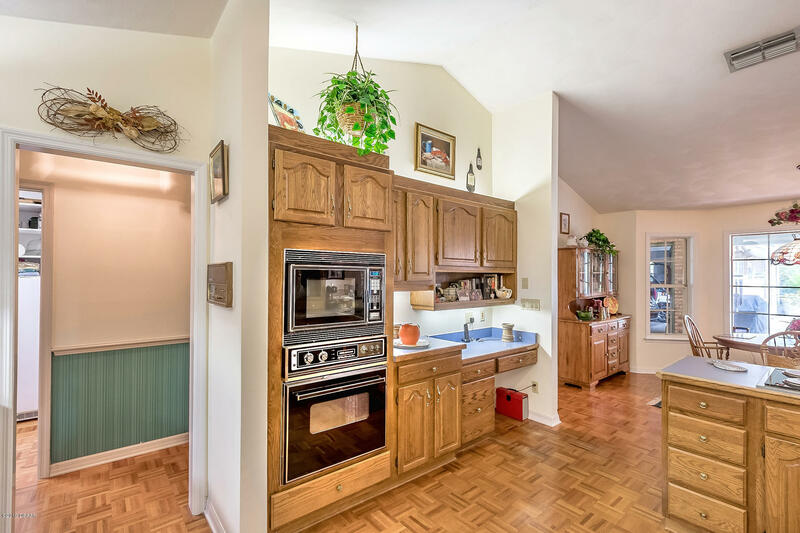 The cook in your family will love the spacious kitchen with lots of cabinets & counter space, plus a walk-in pantry for even more storage! 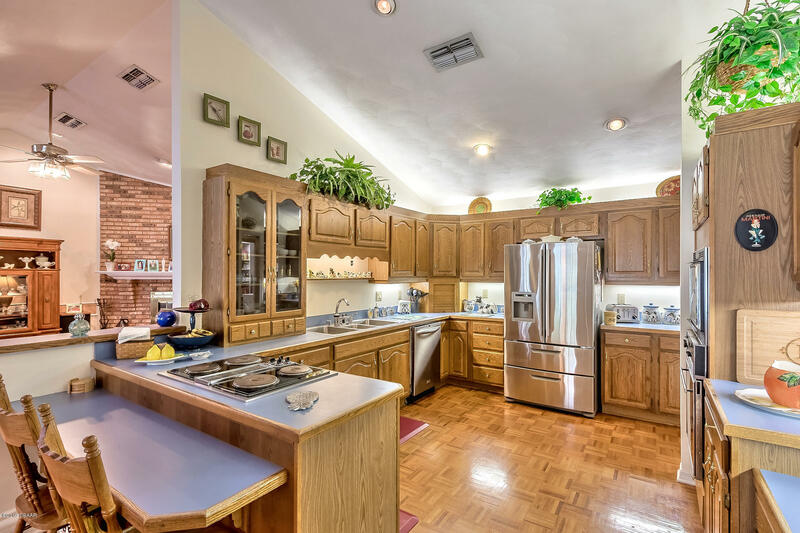 There is also a newer Stainless Steel Refrigerator & Dishwasher. 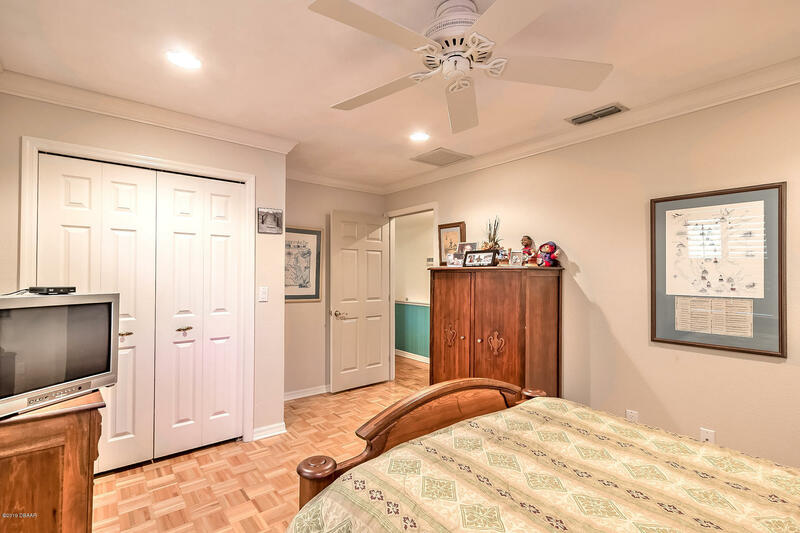 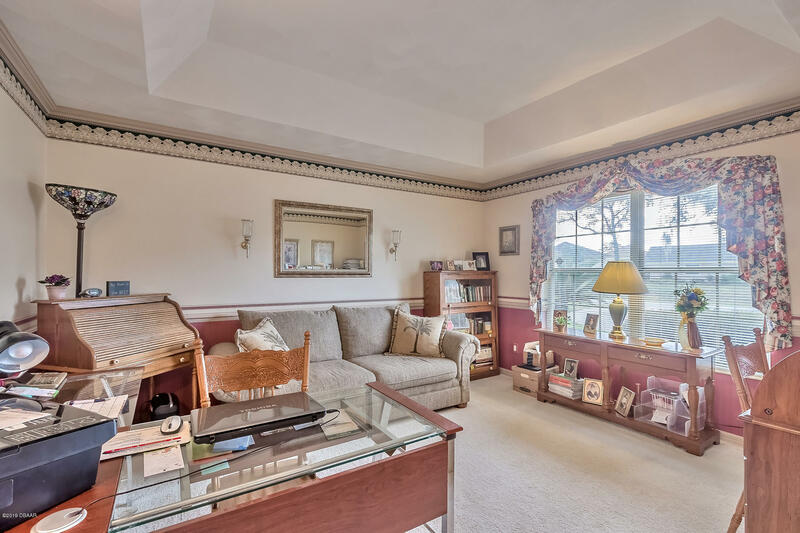 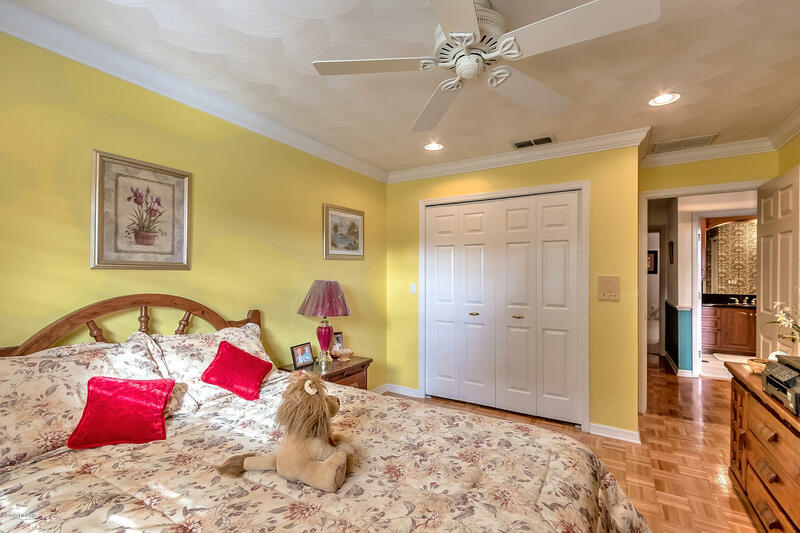 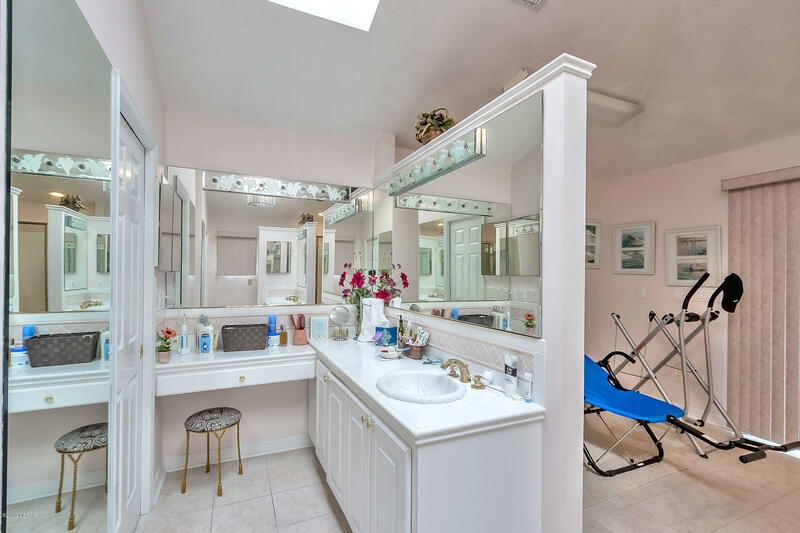 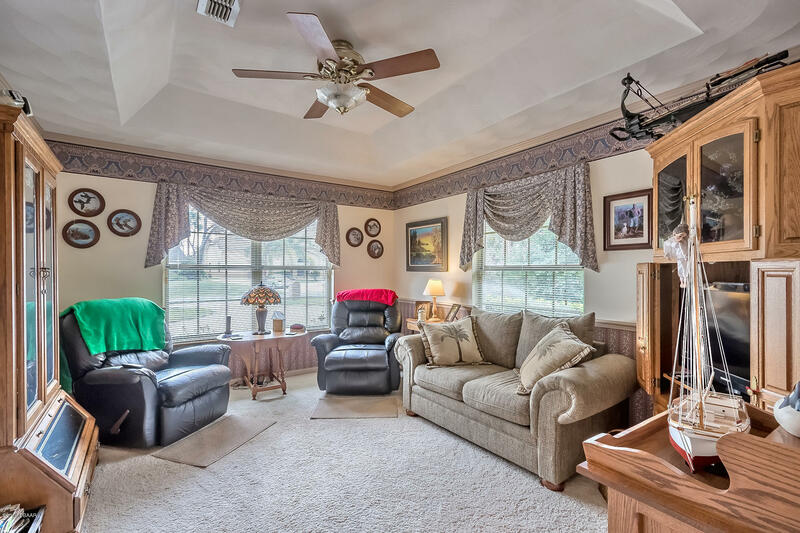 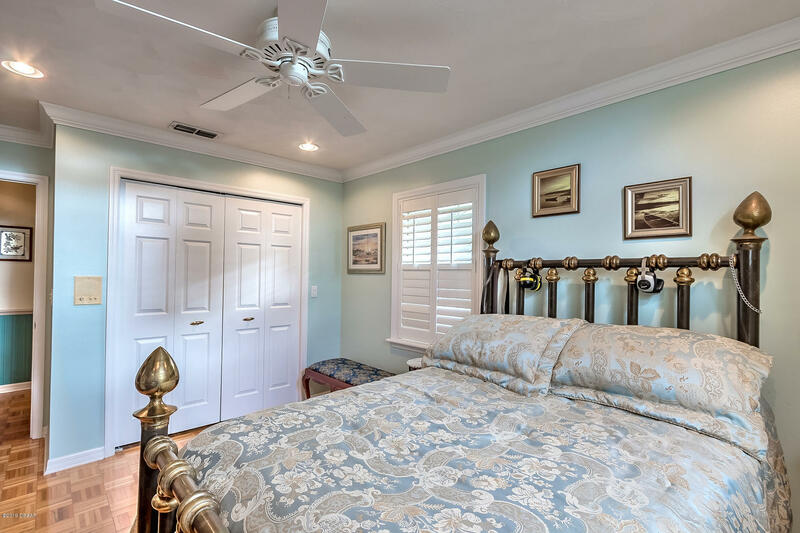 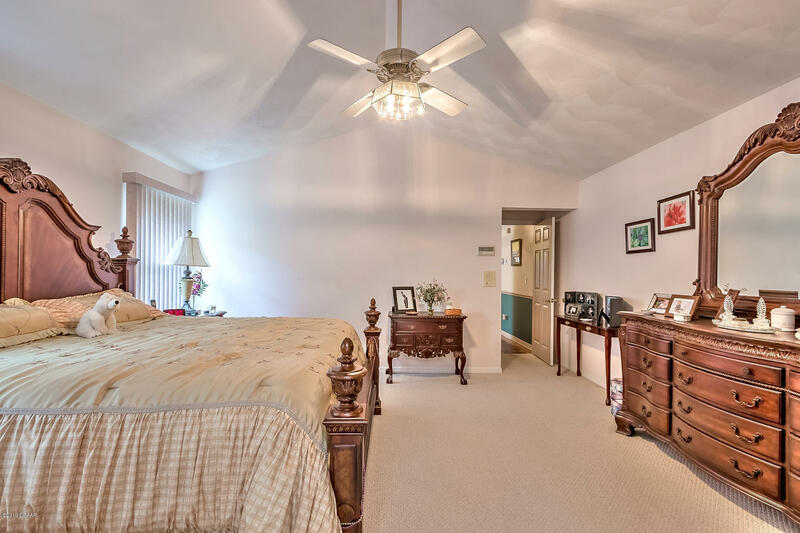 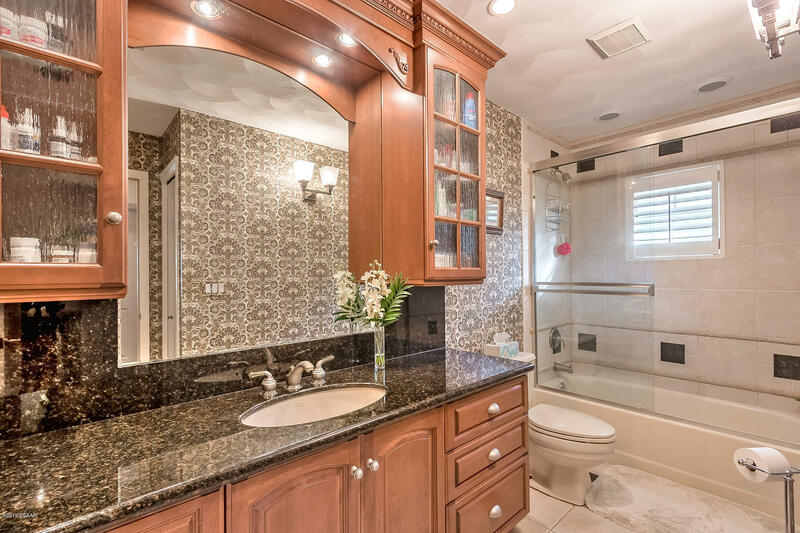 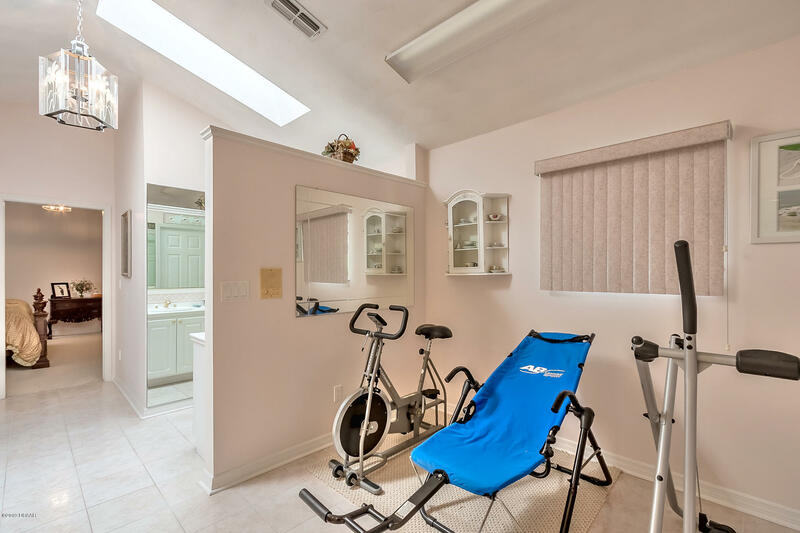 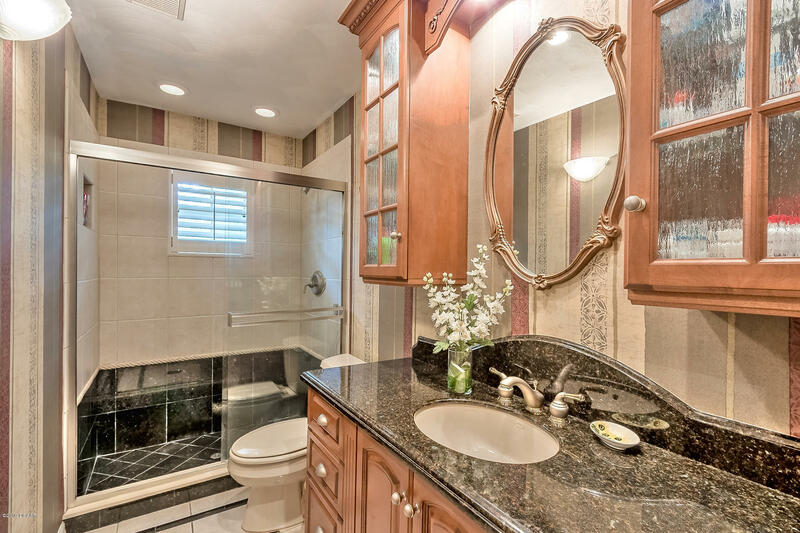 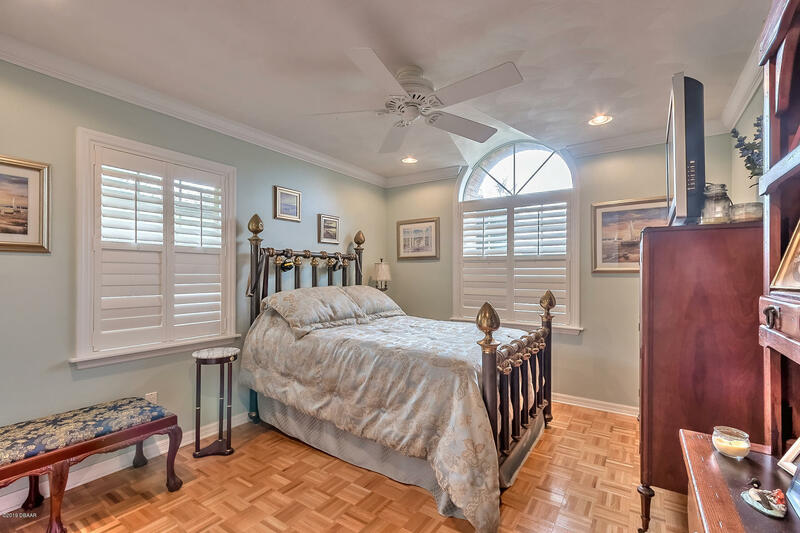 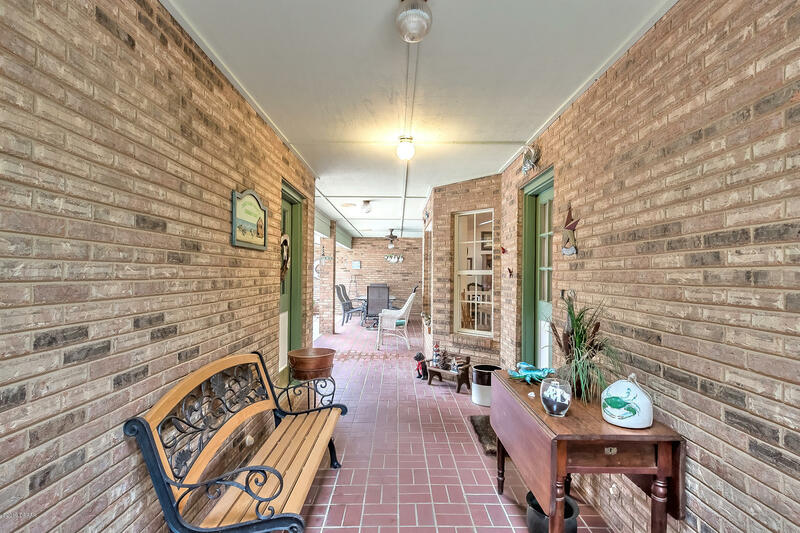 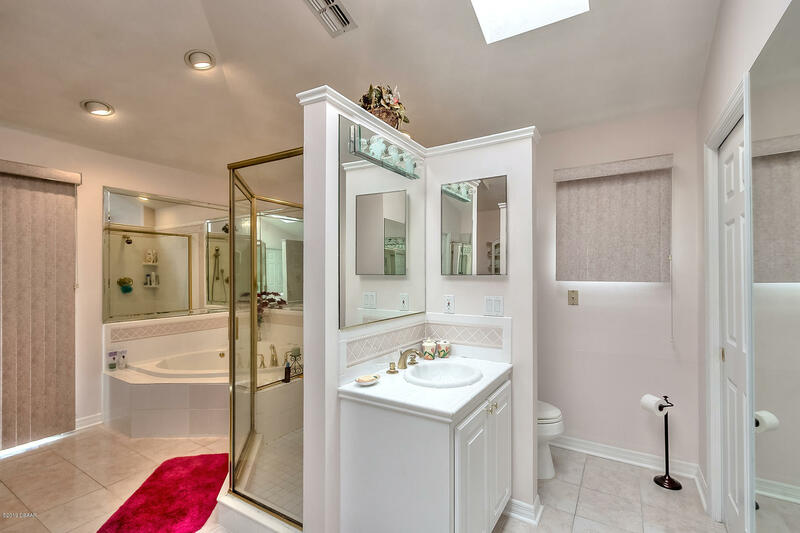 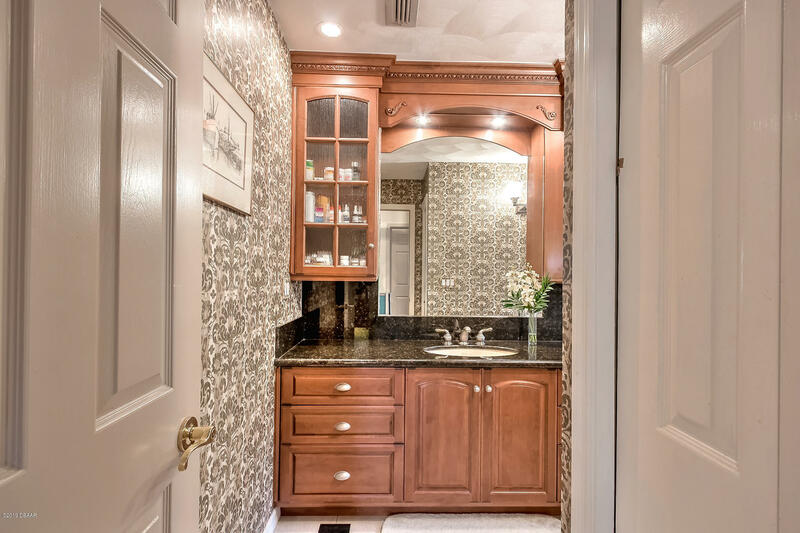 The Owner's Suite features a vaulted ceiling with fan & light & there is an attached private bath that has his & hers vanities & walk-n closets, a large tub and separate walk-in shower! 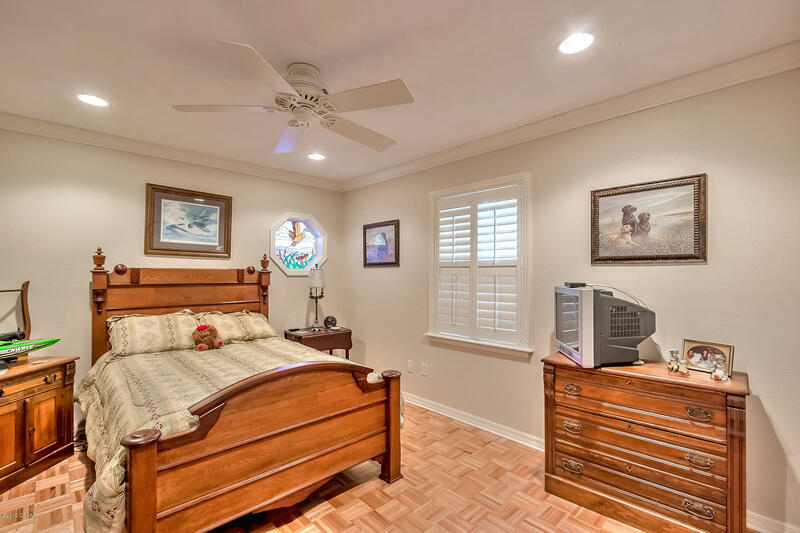 Three additional bedrooms & two full guest baths give you the space you need for family or visitors. 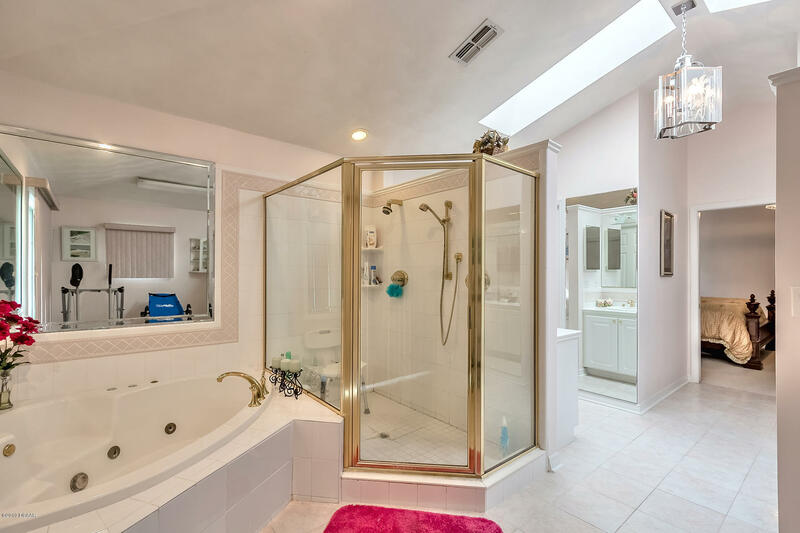 Both guest baths have some nice updates. 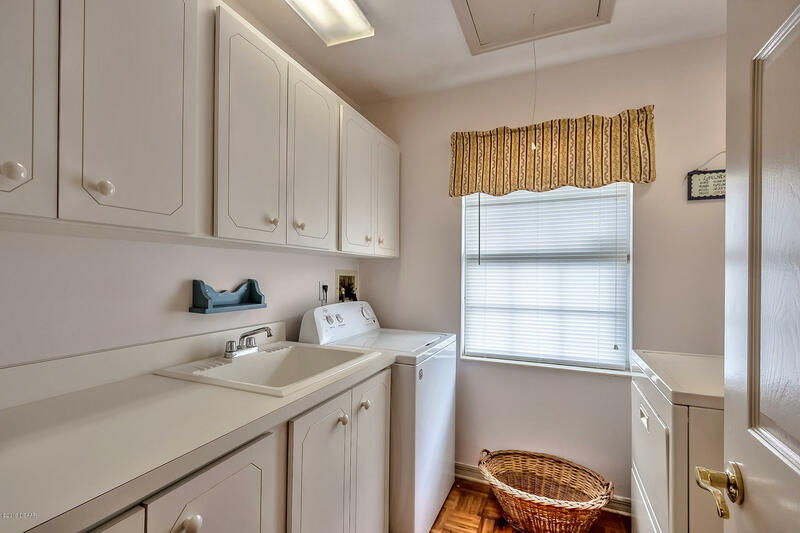 The laundry room has cabinets & a utility sink and the Washer & Dryer stay! 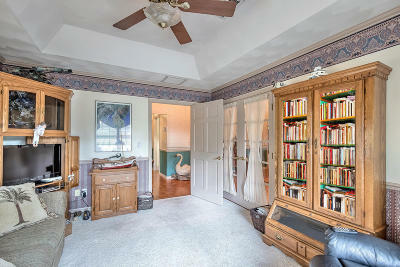 This is a great home with lots of sq. 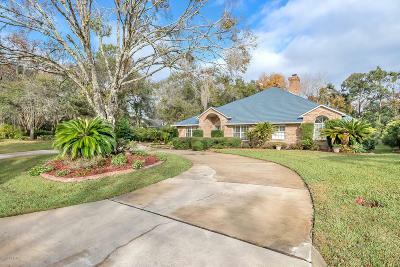 ft. and the outside is just as nice! 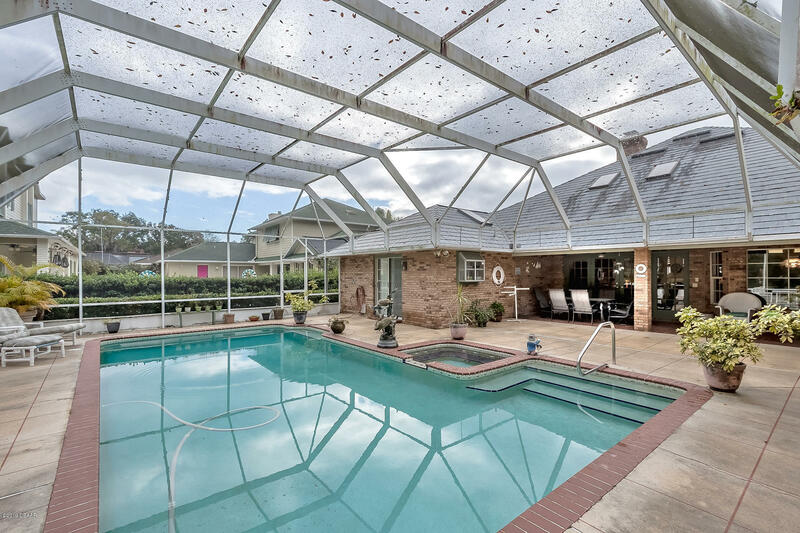 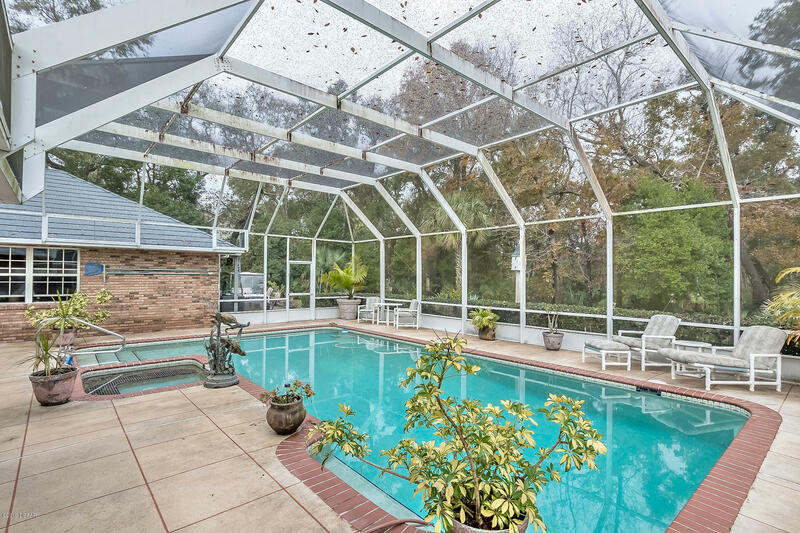 French Doors in the Family Room lead to the covered Lanai & screened pool with spa. 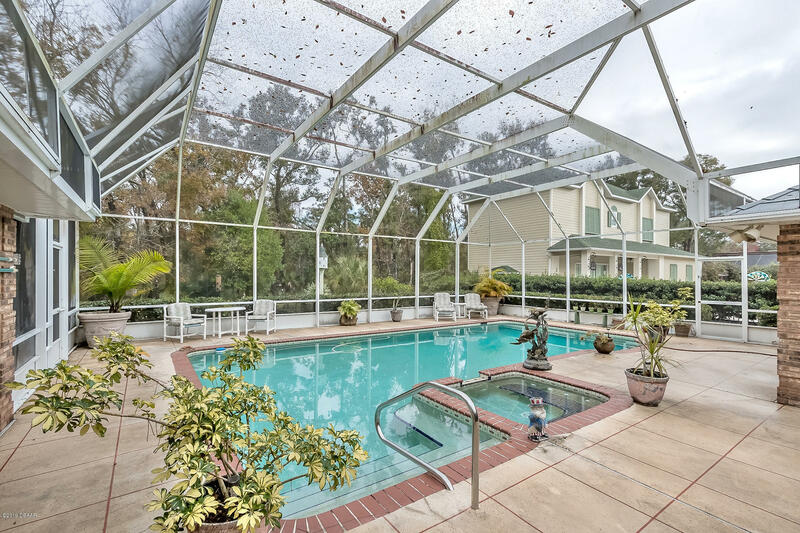 Entertain guests year round on the large Lanai & pool deck or take a dip in the refreshing pool on those hot summer days. 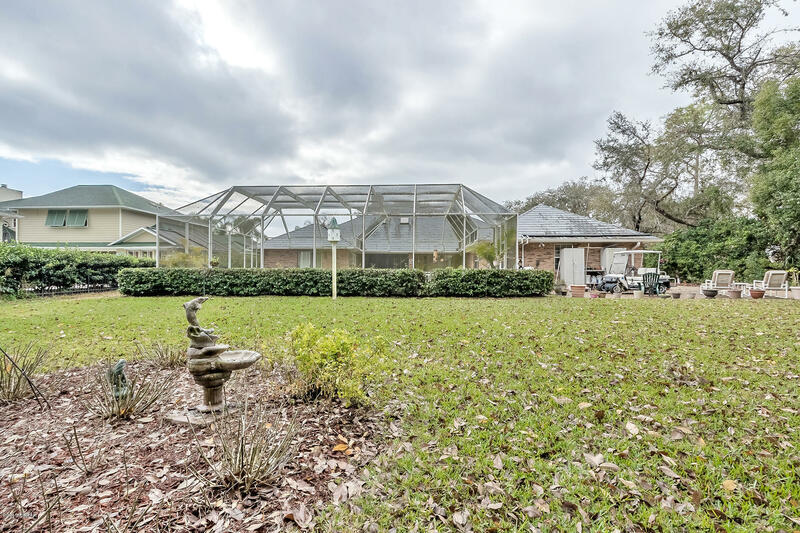 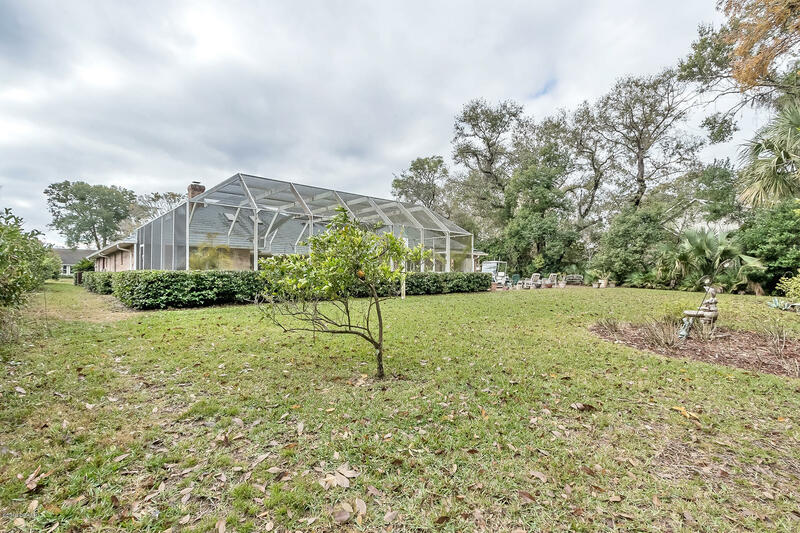 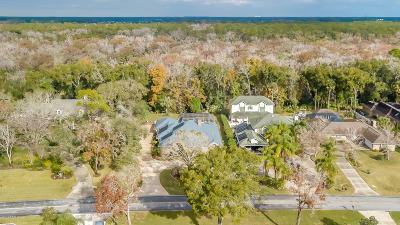 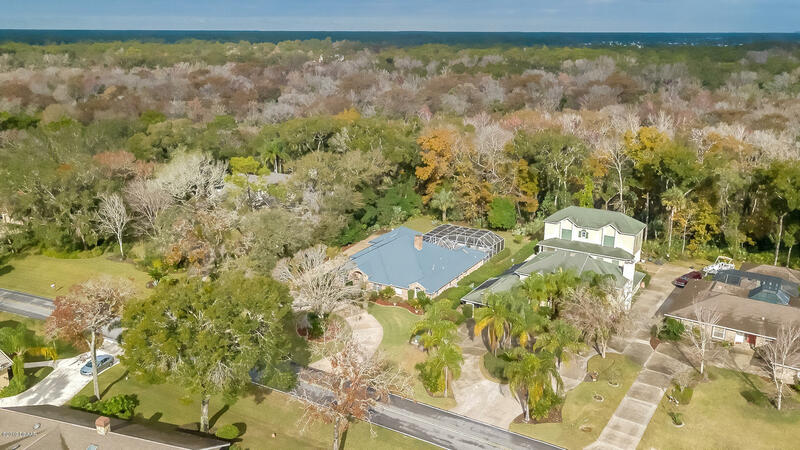 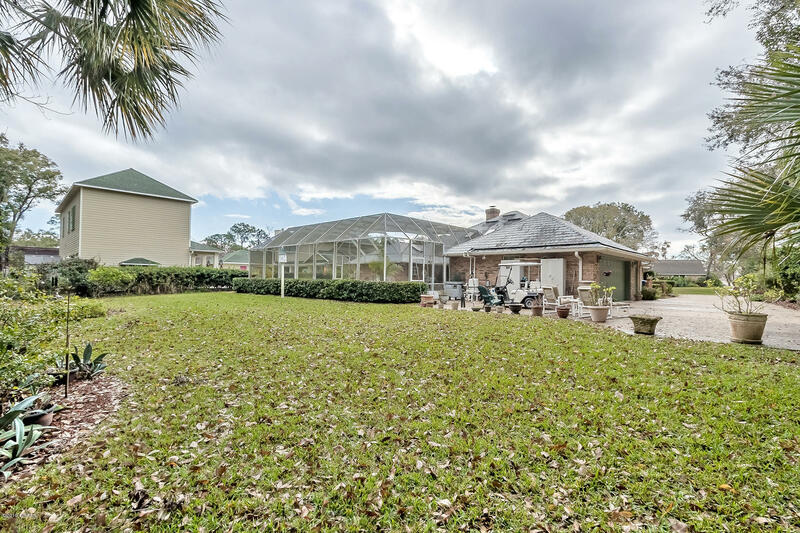 The wooded back yard offers privacy that backs up to Spruce Creek. 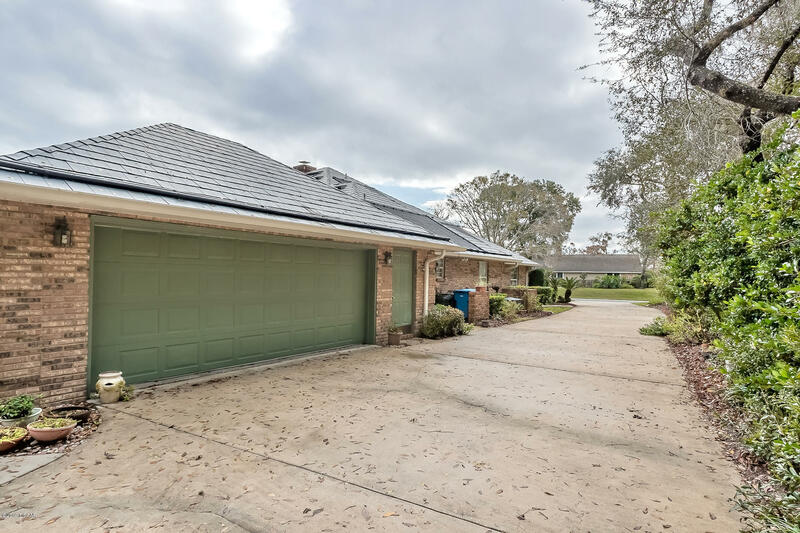 The 2 car detached, over-sized garage is connected to the main house by a breezeway. 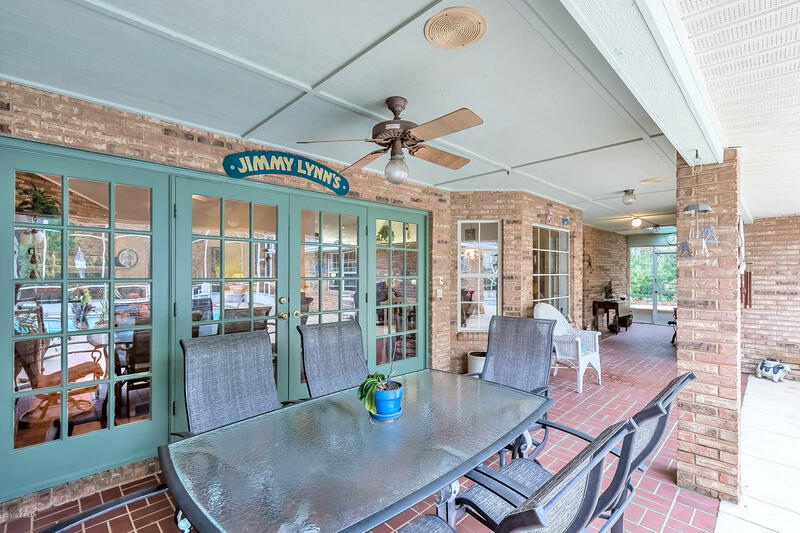 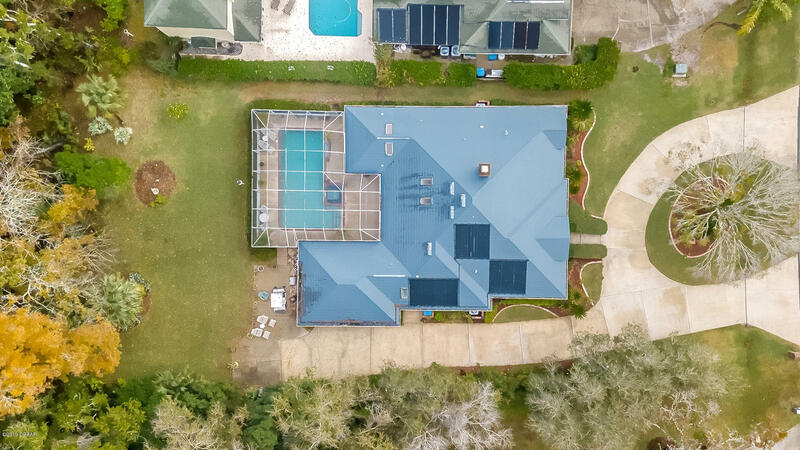 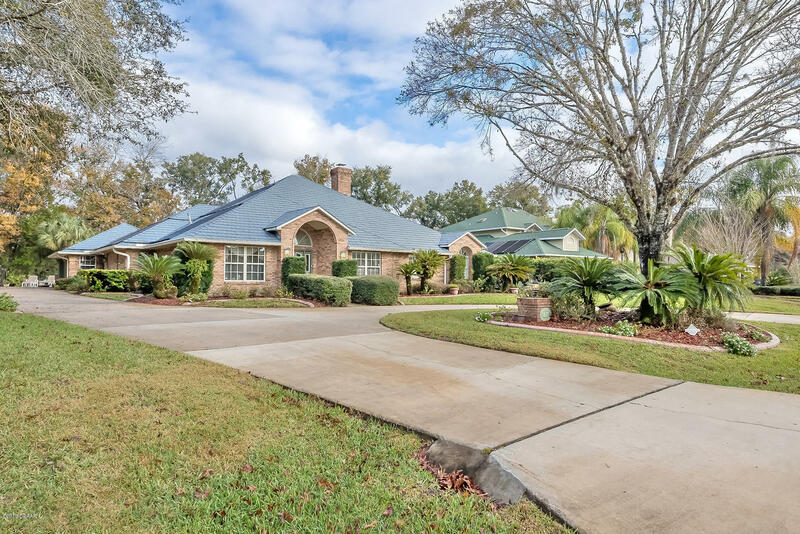 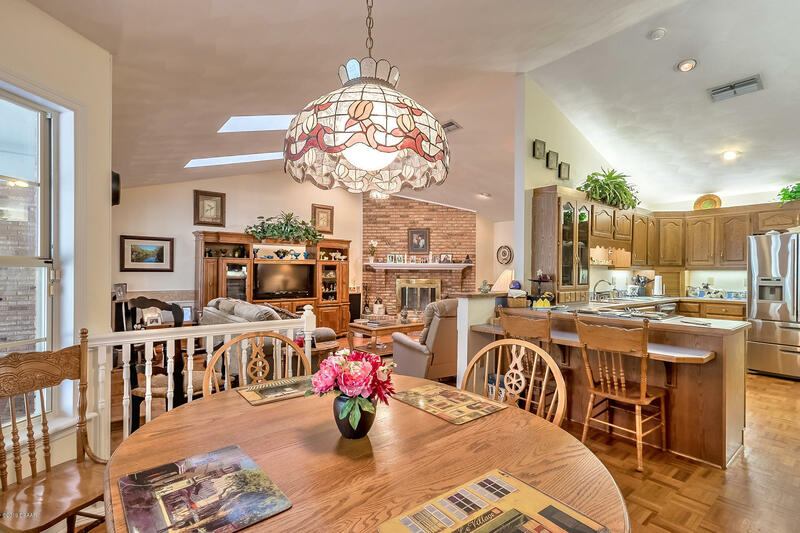 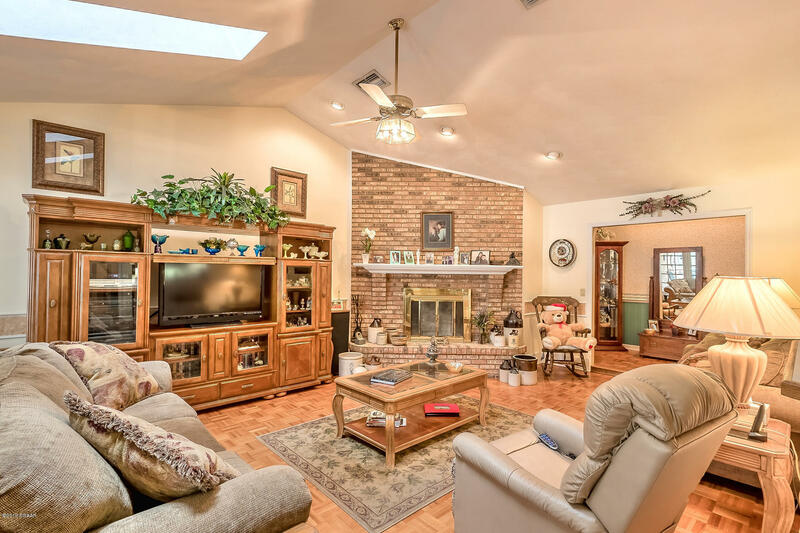 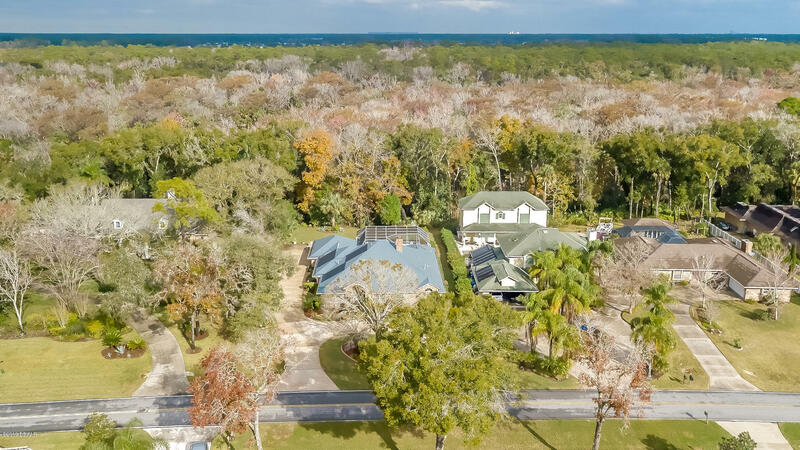 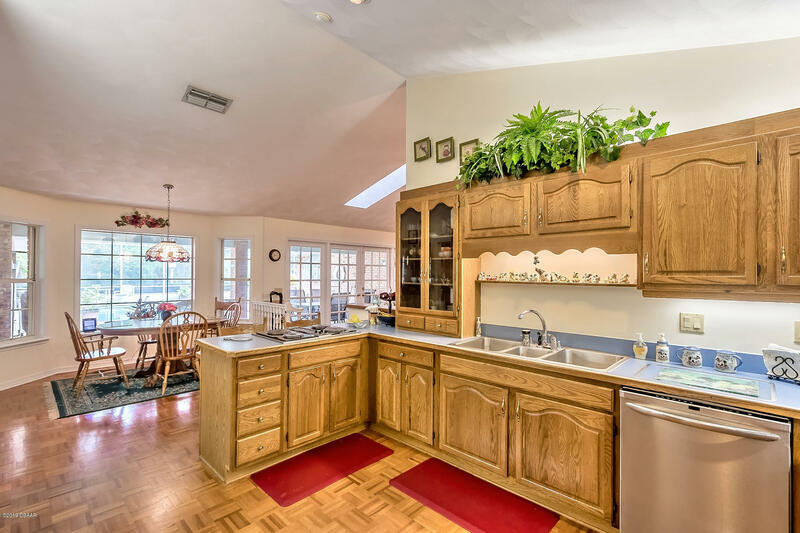 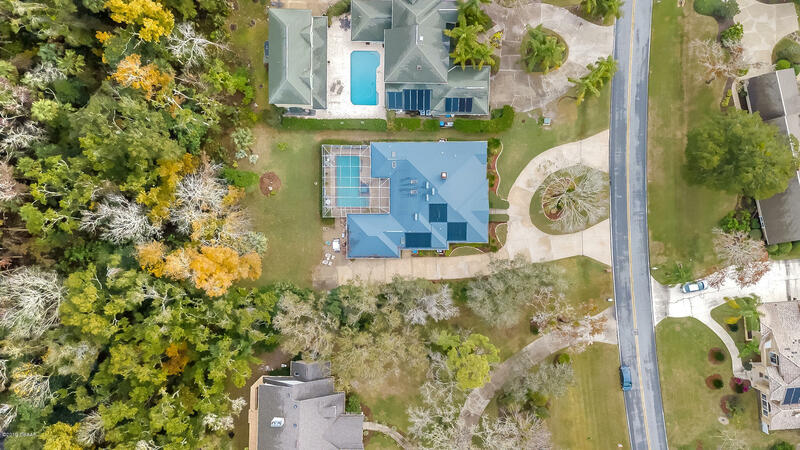 This home has many great features or upgrades that include: New plumbing throughout the entire home, the A/C & hot water heater have been replaced, solar panels to heat the pool, a steel roof, Plantation Shutters in all the guest bedrooms, hardwood floors and more. 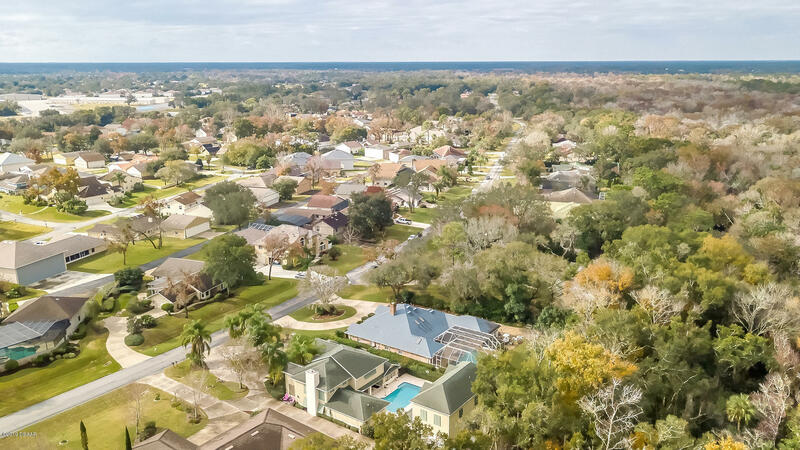 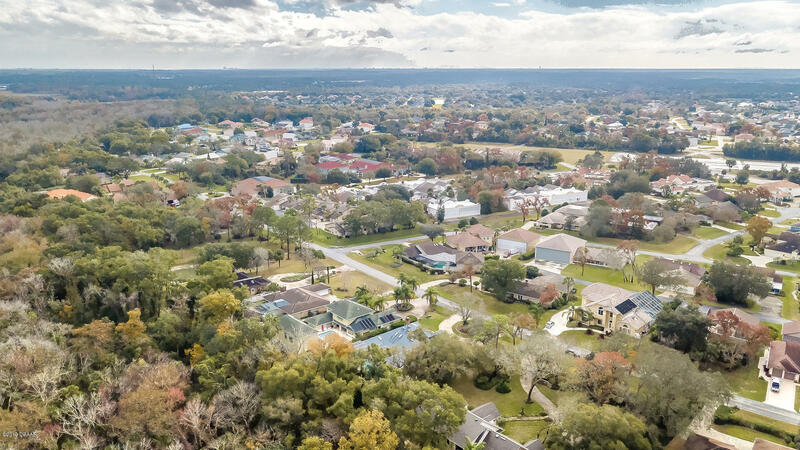 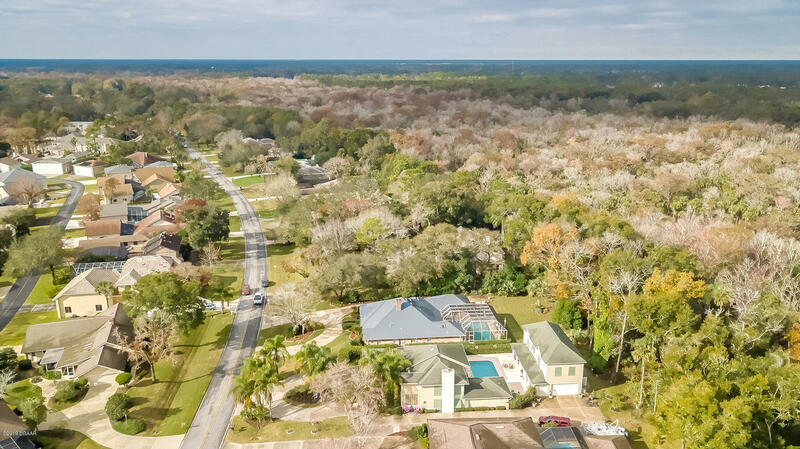 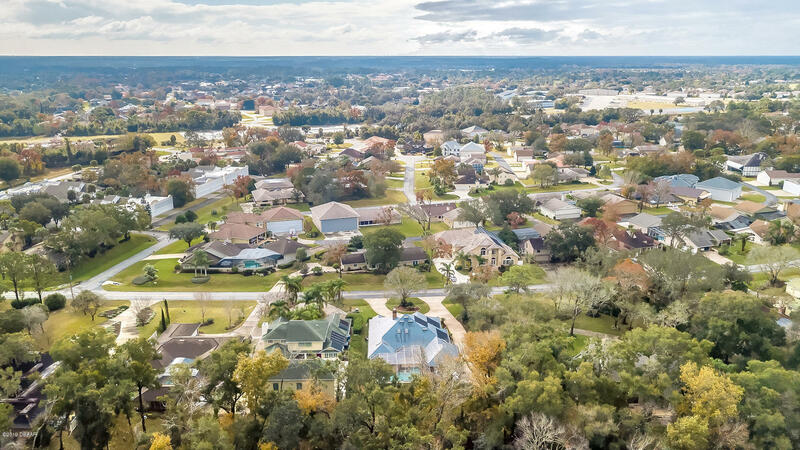 Located in the Spruce Creek Fly-In community and close to everything Port Orange has to offer. 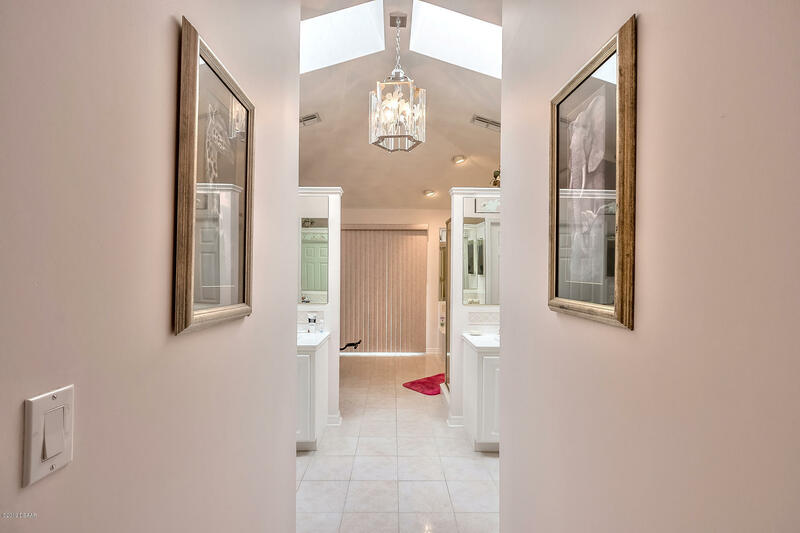 Make your appt. 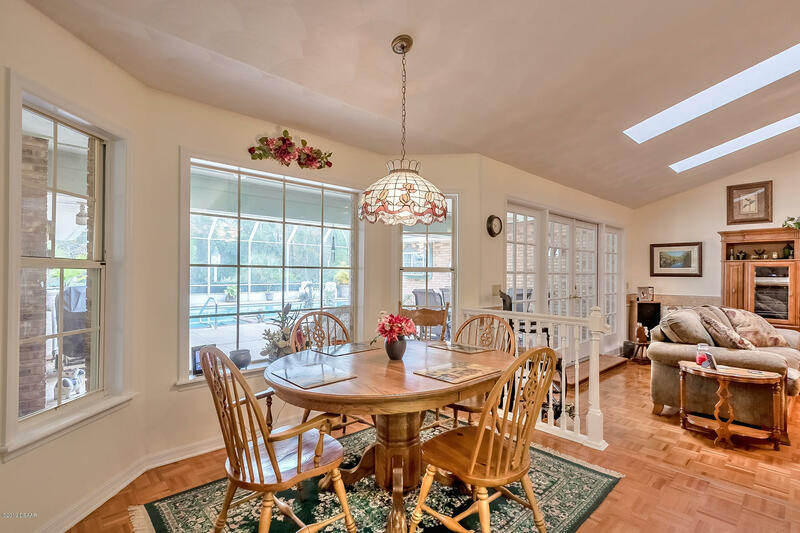 to see this lovely & spacious home today!